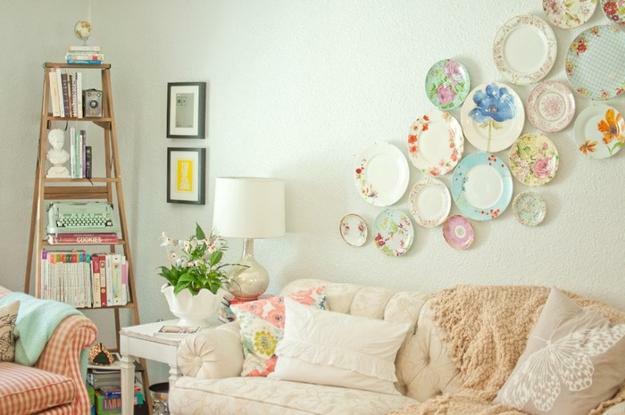 Decorative plates make fabulous wall decorations, allow to hide small imperfections of wall surfaces and create beautiful and modern wall decor in contemporary, ethnic or vintage style. 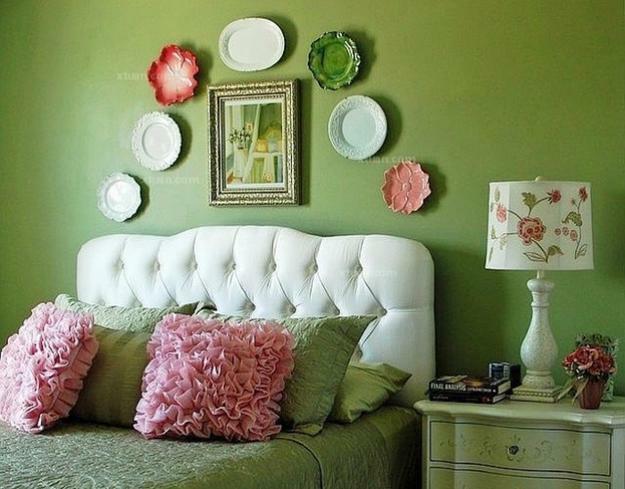 Decor4all collection of creative and stylish ideas for wall decoration with plates may inspire its readers to reuse and recycle single plates in an artistic and simple way. 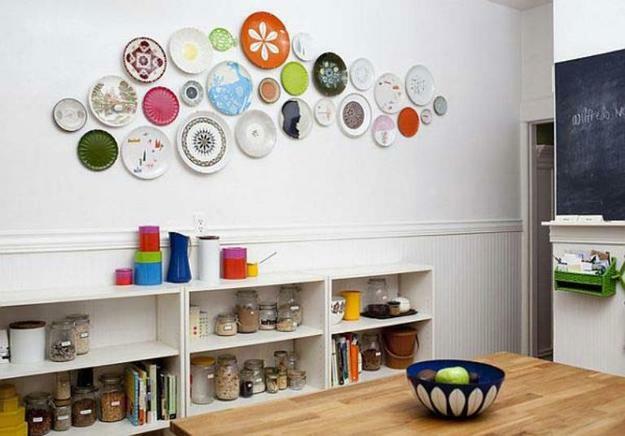 Decorative plates are not dining table items as soon as they are used as modern wall decorations. 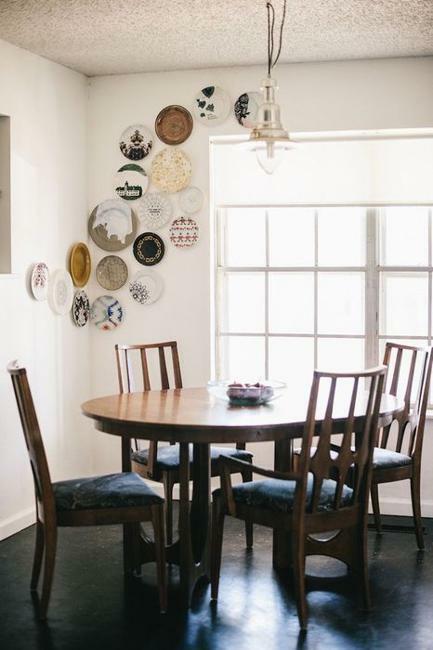 The beauty of plates in vintage style and modern dish designs is usually taken for granted, but creating modern wall decor with plates make people to enjoy gorgeous patterns and shapes again and again. 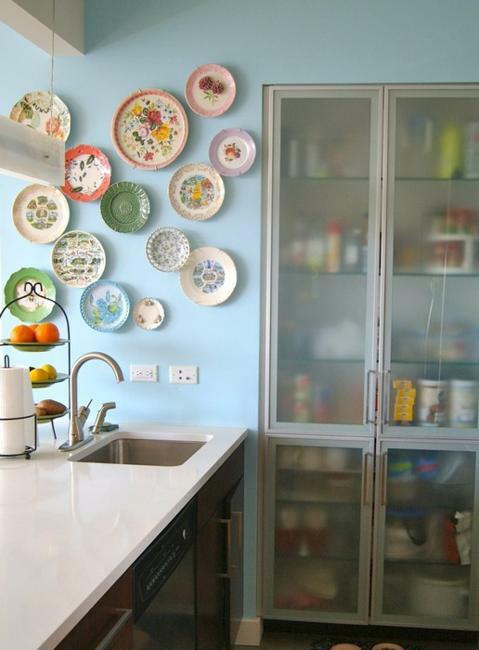 Decorative plates are not just plates for creative minds. 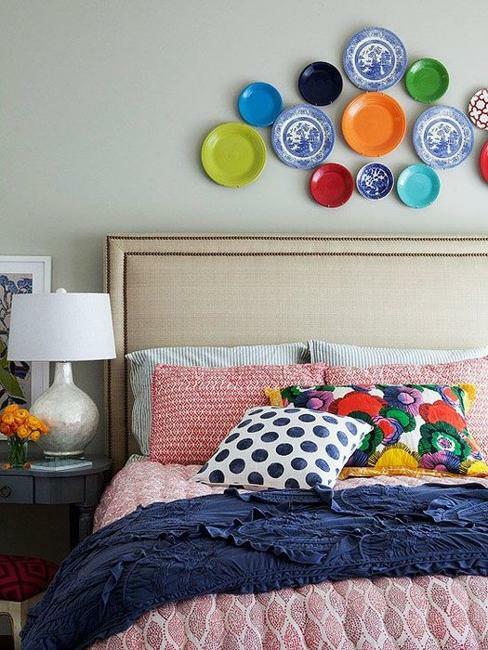 Smart interior decorating with attractive dishes and modern wall decor with plates are cheap ideas for designing unique and stylish rooms in contemporary, ethnic or vintage style. 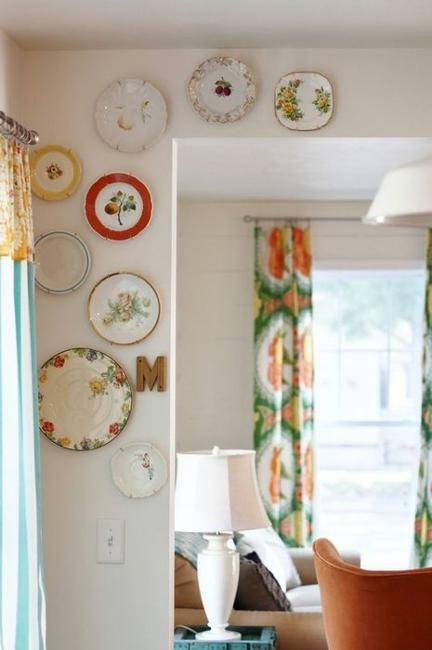 Single decorative plates and a group of them can brighten up a room and add charm of unique vintage style to modern wall decor. 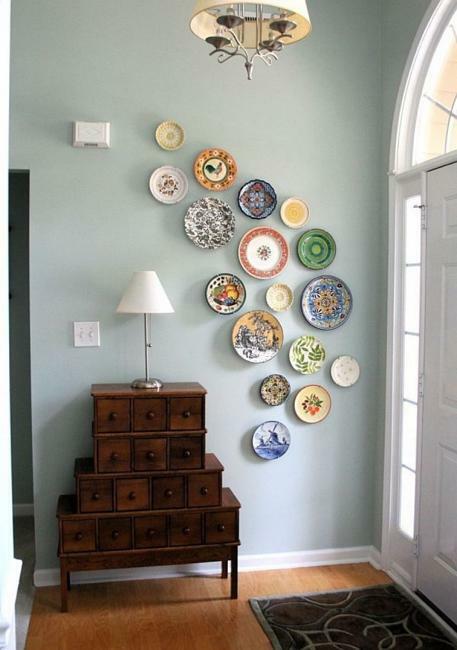 Decorative plates are made from the same material as dining table dishes, but these amazing wall decorations are usually adorned with intricate designs. 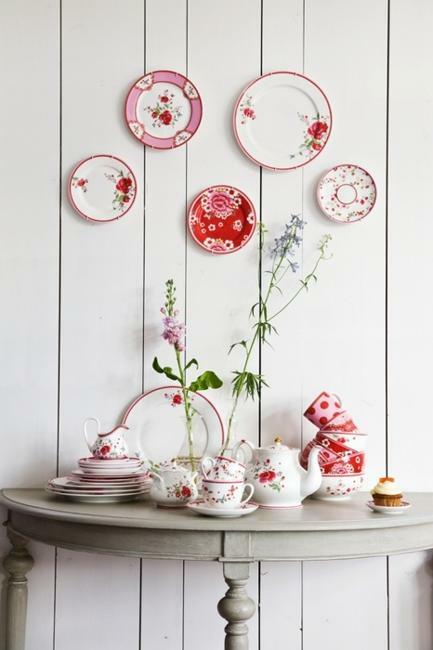 Oriental patterns and Mediterranean designs, European in vintage style and contemporary decoration make decorative plates so original and beautiful. 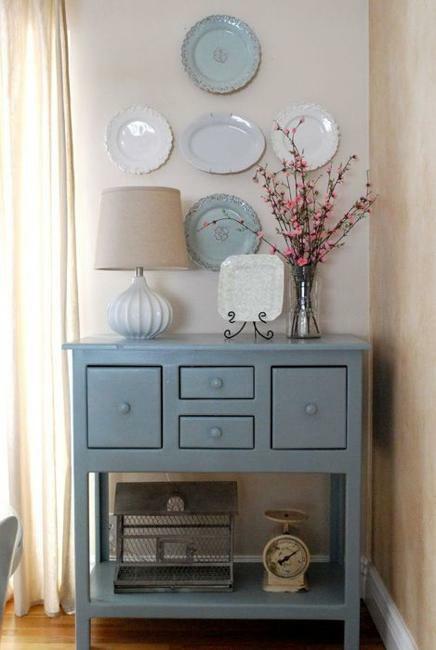 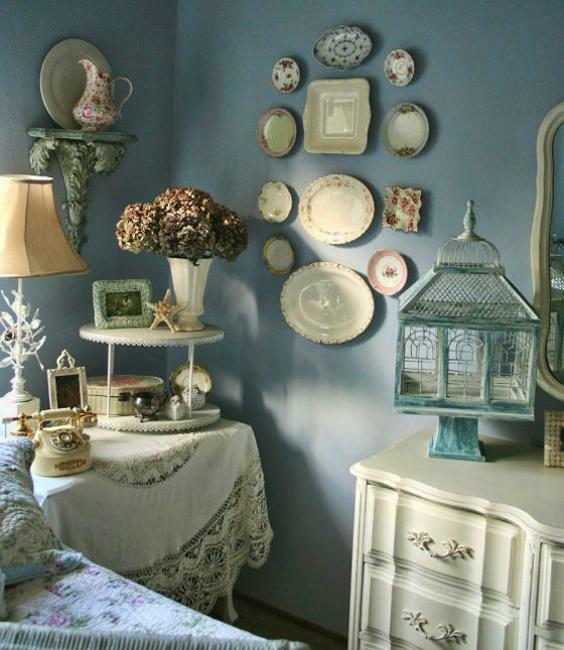 Decorative plates add attractive and romantic themes to modern wall decor and bring unique vintage style charm into room decorating. 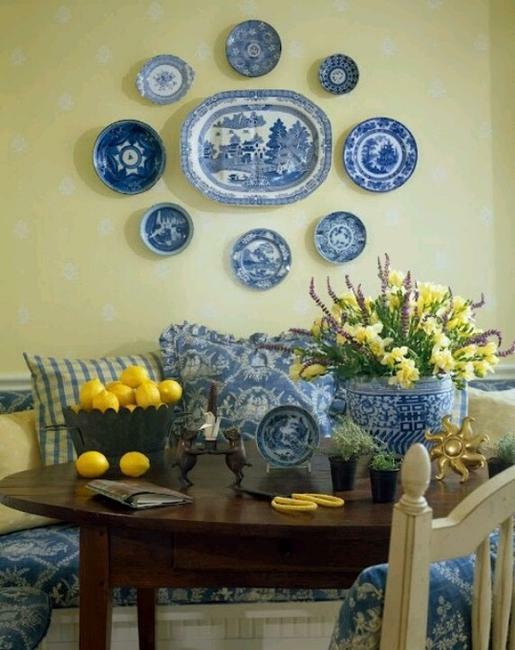 Most of decorative plates are uniquely shaped and adorned with colorful images, handmade designs or fascinating patterns. 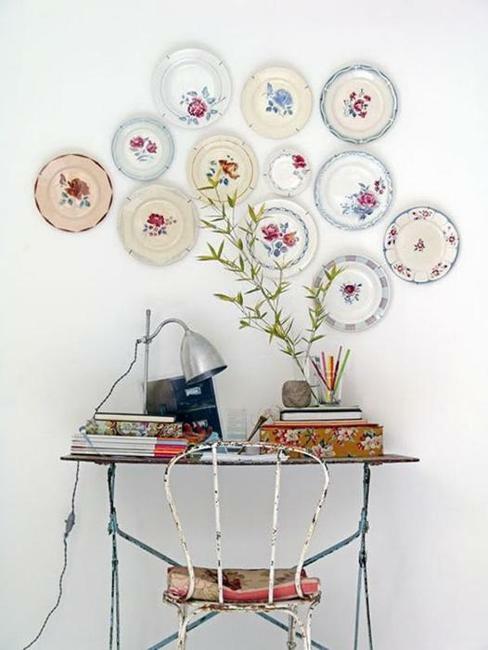 Decorative plates can also be used for table decorations and centerpieces. 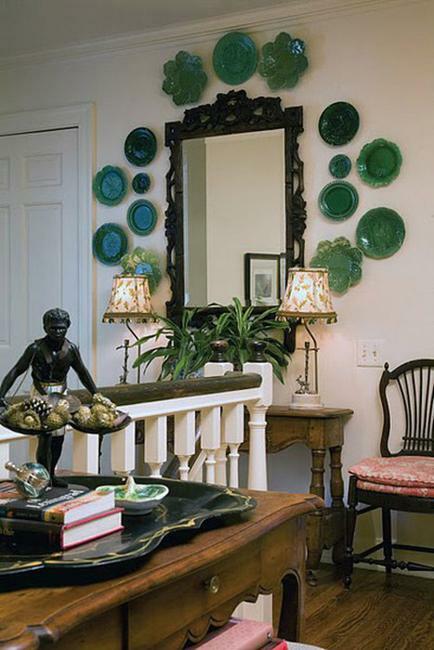 Displayed on special racks, decorative plates look great on shelves and side tables. 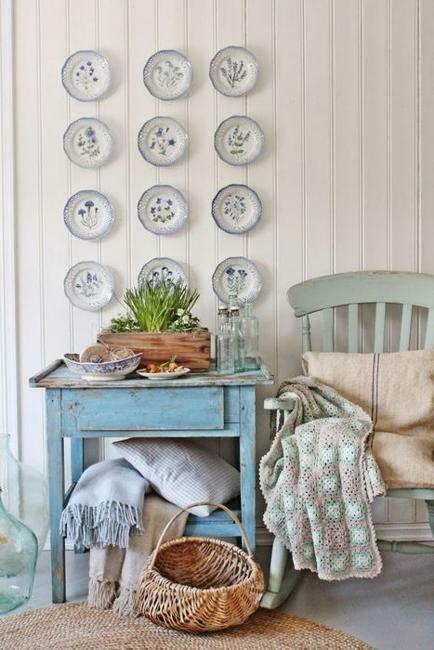 Gorgeous wall decorations in vintage style or decorative plates in contemporary style can turn a dull and boring dining room or table into something festive and interesting. 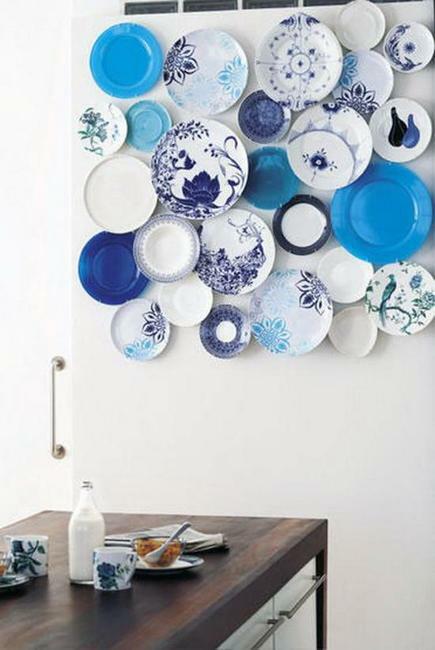 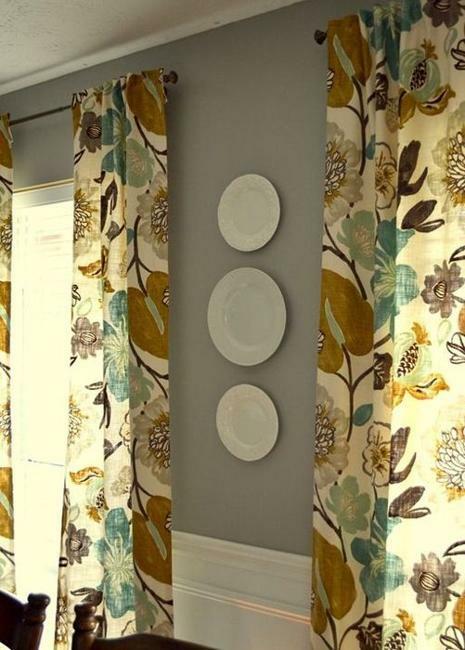 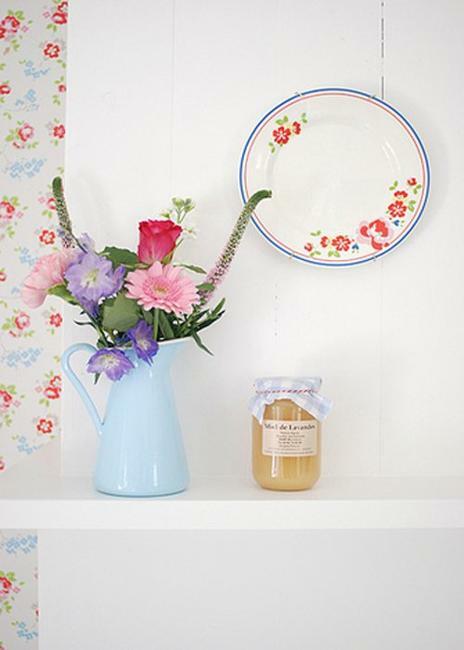 Decorative plates are very attractive wall decorations, ideal for breathing life into the dining room. 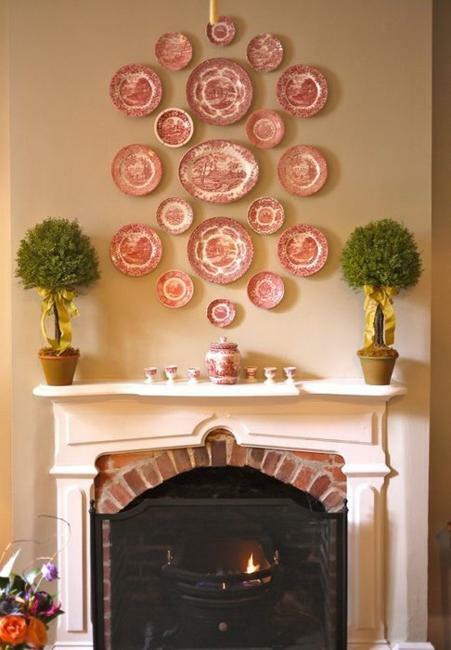 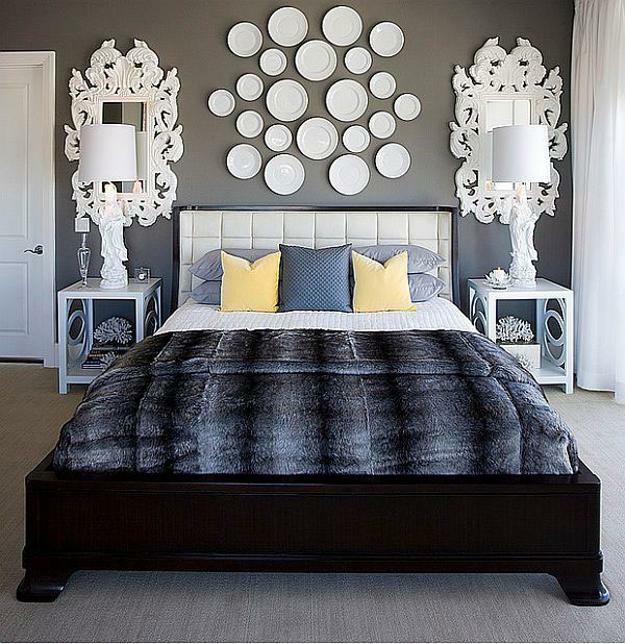 Depending on the design, decorative plates can be used for holidays and seasonal decorating all year round, and always produce fantastic results adding unique character to modern wall decor.